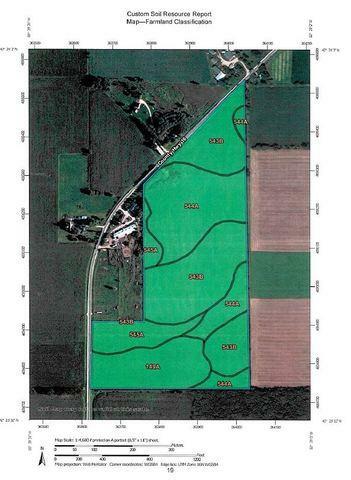 46.85 acres of productive land available. 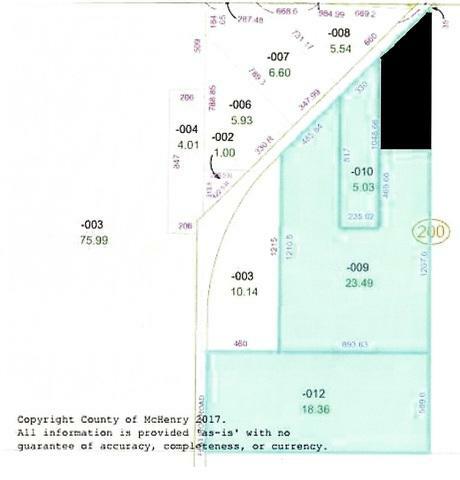 This unique property would make an excellent location for a home site also. 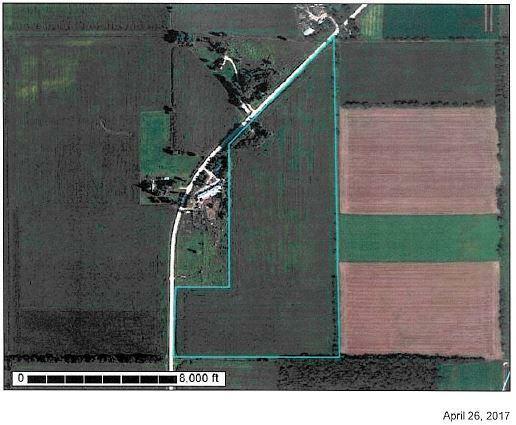 Property is zoned A-1. 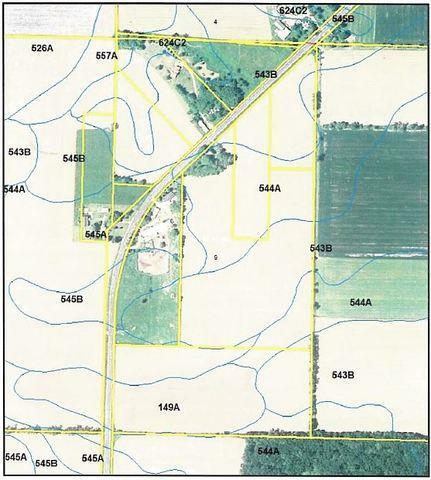 Current farm lease runs thru the 2/2019 at $208/acre.